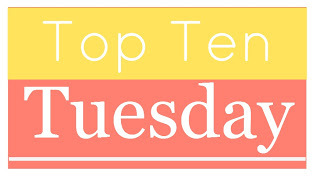 It's been a while since I've done a Top Ten Tuesday and since I have a week off, I decided to participate again! This weeks theme is: 10 books from X genre that I've recently added to my TBR. I chose to make a list of recently added Fantasy books since this is the genre I enjoy the most. The Elven by Bernhard Hennen - So I went to this bookmarket with secondhand books. I saw this book and this series EVERYWHERE and decided to pick up a new series, so this is the one! The Falconer by Elizabeth May - I've read reviews about other books in this series, and these were pretty good. The fact that this girl is leading a double life got my attention. Dalysian Hope by Jamie Summer - Finding a whole new world together with the main character is always so much fun. This book attracted me first with the cover, but the synopsis also raises a lot of questions I hope to find out one day! The Best Kind of Magic by Crystal Cestari - The word witch in combination with Chicago has me hooked already. I love stories about witches and Chicago is in my heart forever since I lived there for 3 months studying. The Traitor's Kiss by Erin Beaty - I love how Sage, the main character, is described in the synopsis. I hope I'll fall in love with her, because I like her already! The Valiant by Lesley Livingston - I've read great reviews about this book, a couple of months ago it was totally hyped. I felt the synopsis was unique and that's why I added it. 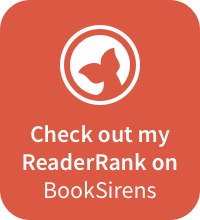 Memortality by Stepen H. Provost - A book about someone who can raise the dead? Let's do this! Haven By Katherine Bogle - Stories about people who are immortal or very strong always capture my attention. This seems like a great series to me! Poison Study by Maria V. Snyder - This book captured me with the cover, but this involves magic and a land that I do not know.. I love it! What do you think of my list? 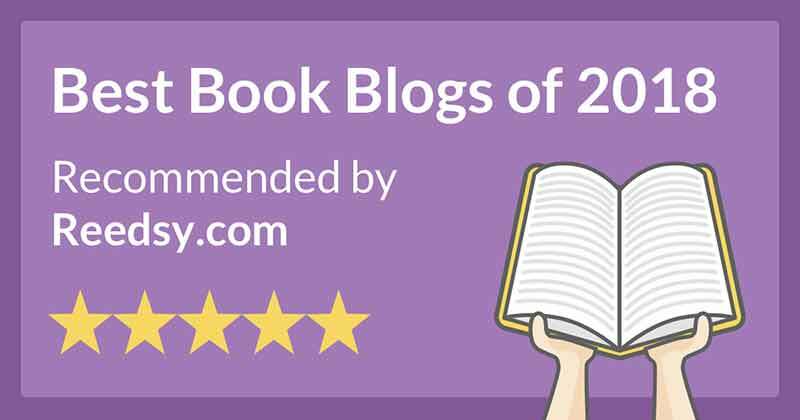 Are there books that you've read already?